Hi I would like to know if there’s available apartment with kitchen in Boracy and can rent good for 1 month for 3 adult and 1 child?And how much it cost if we rent it at month of Nov?I hope its affordable and not too much expensive. Hello Jhen! 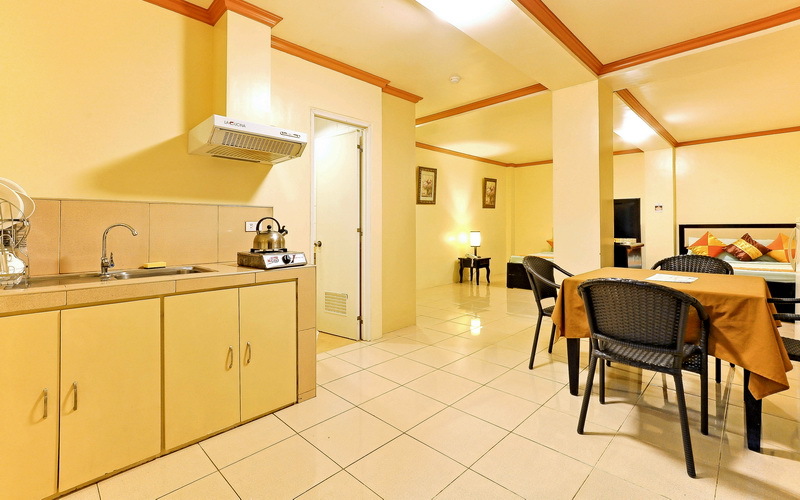 There are several apartments with kitchen in Boracay for long term rental and it’s not difficult to find affordable places once when you come to Boracay by November. The price range varies depending on your preference. You may check Boracay Long Term rentals. Me and my 9 friends are planning to go to Boracay in October and we are currently looking for cheap/affordable hotel accomodation. Thank you. 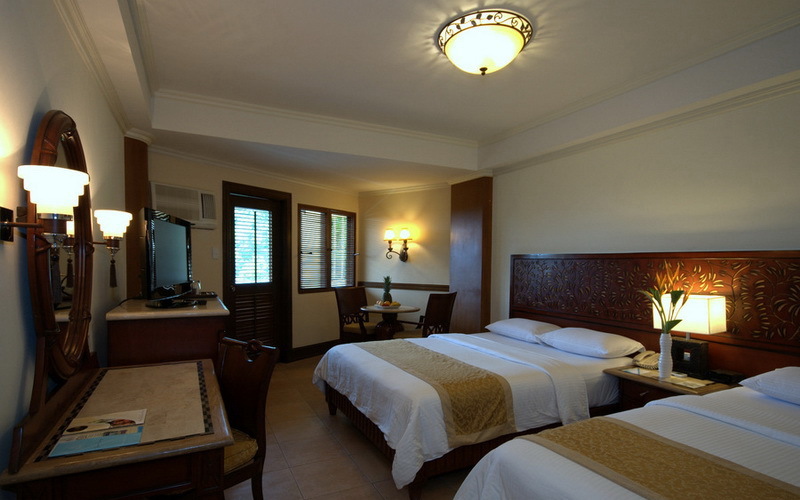 We highly suggest that you visit the link below for a wide selection of hotels here in Boracay. 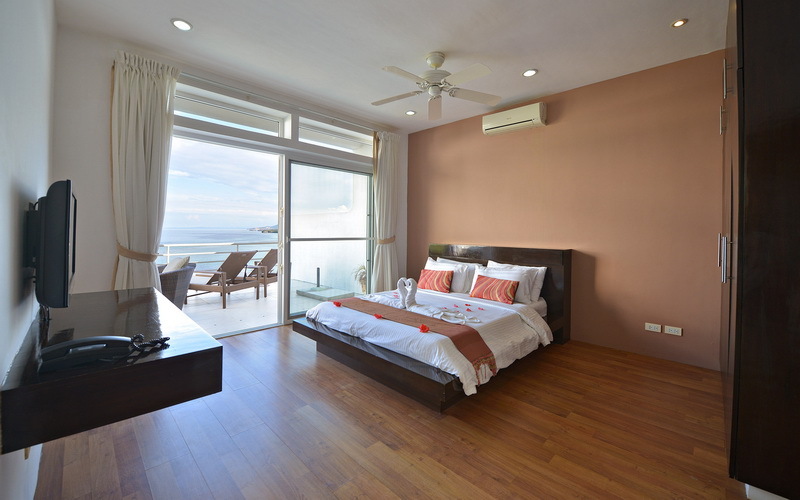 You may also email us at info@myboracayguide.com for availabilities. Hi. im looking for a cheap accommodation in boracay where in my family of 5 adults and an infant will be residing temporarily for Nov 8-11. we’re looking for a place with a kitchen and a beachfront one. We have a Budget of about P4000-5000. Thankyou! Please email us at info@myboracayguide.com so that we can assist you accordingly. i would like to ask if you can post more pics for the de paris cottage room gud for 8 and i would like also to know if the 1400 extra chrge per person per nyt are already inclusive of extra bed? or just linens only. Please email us at info@myboracayguide.com for your inquiry so that we can address your concern properly. We will be in Boracay from July 16-23. We are looking for a resort with a room for 2 adults and 2 kids. 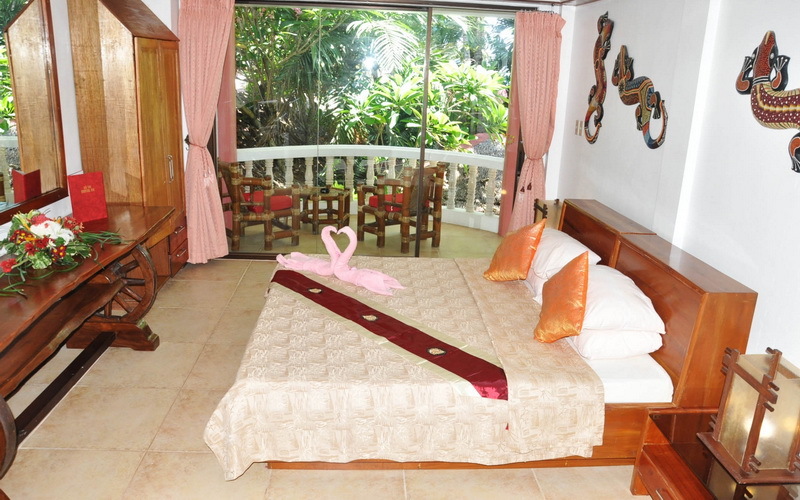 A room with 2 king/double bed or a double bed with 2 single beds or a King with 2 single beds. We prefer a beachfront resort in station 3. It has to be clean and with a safe deposit. Please give us a very good rate as we will stay for a week. Any transfers from Kalibo? I am really iisnpred with your writing talents plus with the layout for your weblog. Is that this a paid for topic or perhaps did an individual modify it on your own? Anyway stay up the excellent excellent writing, it can be rare to look a excellent blog similar to this one nowadays.. Please email us directly at info@myboracayguide.com with all your requirements so that we can offer you possible room accommodations. 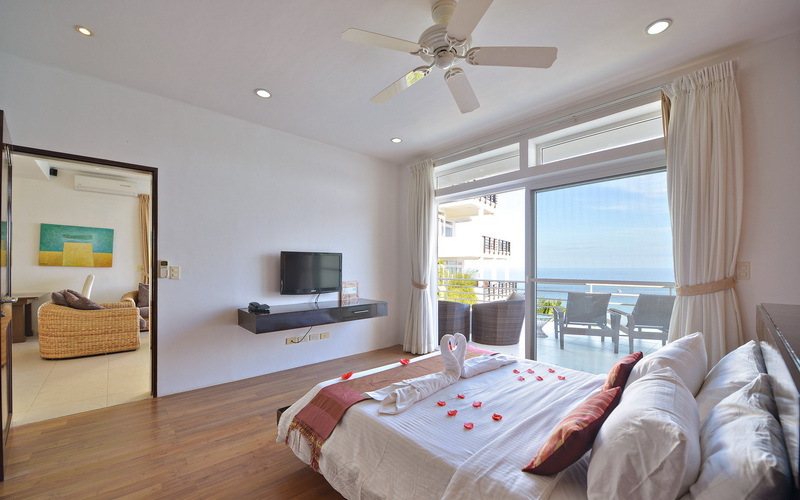 i am thinking of getting an apartelle on boracay holiday or two family rooms in sun woo. do they both have complimentray breakfast? Boracay Holiday does. Sun Woo does not. Hi, we are a family of 5 looking for suitable accommodation. We prefer 2 bedrooms and a pool would be nice. Not 5 star. Wow what a nice and informative blogs, thanks for listings it’s useful.. I hope you can post some more photos. Yes, they accept credit card payments. Hi i would like to know if there are choices of rooms we can make? Special requests or something Like near the pool, wt floor, has window, not facing the road side before we book one of ur endorsed hotels? You can make a special request for room location and we will let the hotel know. 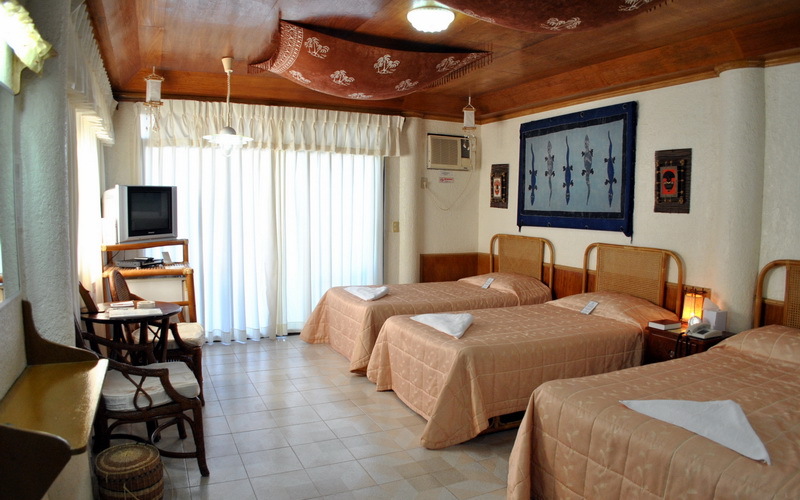 There is, however, no guarantee that the hotel will be able to accommodate your request. Though in my experience they definitely do their best. hi I would like to know if there’s a kitchen we can use in Boracay De Paris Resort? Are there any extra fee for that? The cottage rooms shown here: http://www.myboracayguide.com/rooms/boracay-hotel-room-Boracay-De-Paris-Resort-170.html has a kitchen which is free to use. are the ferries that still head to the island even if its already 7-8pm? Yes, the ferries are still running at that time. Are the room rates per person/per room.. The price listed is for the room itself. The number of people allowed per room is also there. If you add more people you will need to pay extra. This price is also in the price list. You’ve been to Boracay Island?!!!!!! Wooooow! That’s one of the most beautiful plcaes I’ve been! I can’t wait for your pictures and stories about Boracay! I’m sure you’ve got loads!Excellent post on Through ! I like your perspective! Great pictures too! That Titanic pose on the boat is cuuuuute! 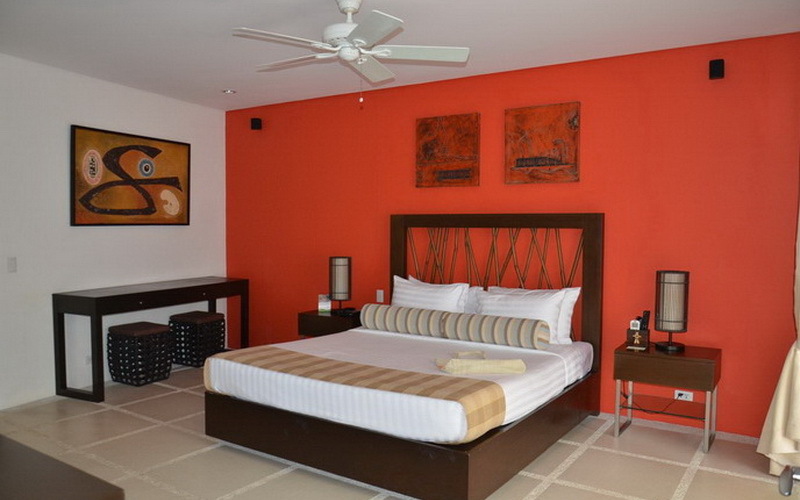 Can you please advise whether it’s possible to rent the Cohiba 3 bedroom apt for 9 people? If so, will there be an extra fee for extra people? Also, is the white beach walkable or do we need to take the shuttle? Sorry, the maximum number of people in a 3BR unit is 8 (extra charges will apply). You can walk to white beach, but it takes about 20 minutes. 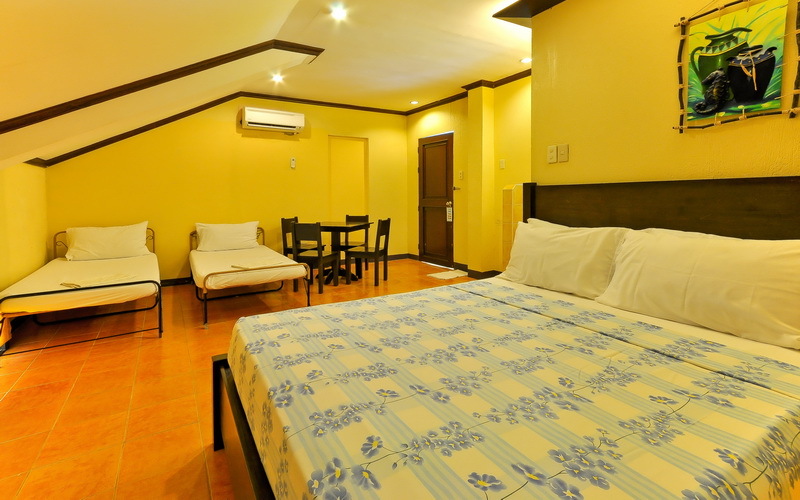 – does the price 11,150 PHP in peak season for 4 guests? – does the kitchen include full utenzils? The kitchens do have full utensils. Hope this helps! 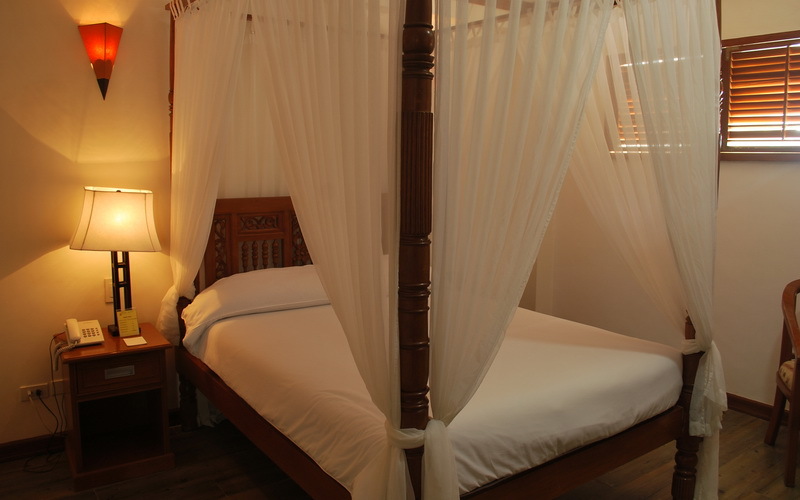 Fell free to contact us directly at info@myboracayguide.com if you have more questions. – how much is shuttle from villa to white beach, for 10 people? – any restaurant att Cohiba? – will there be rooom cleaning everyday? Thanks for booking with MyBoracayGuide.com. This entry was posted on Friday, March 25th, 2016	at 3:38 pm	and is filed under Guides, Recent	. You can follow any responses to this entry through the RSS 2.0	feed. You can skip to the end and leave a response. Pinging is currently not allowed.